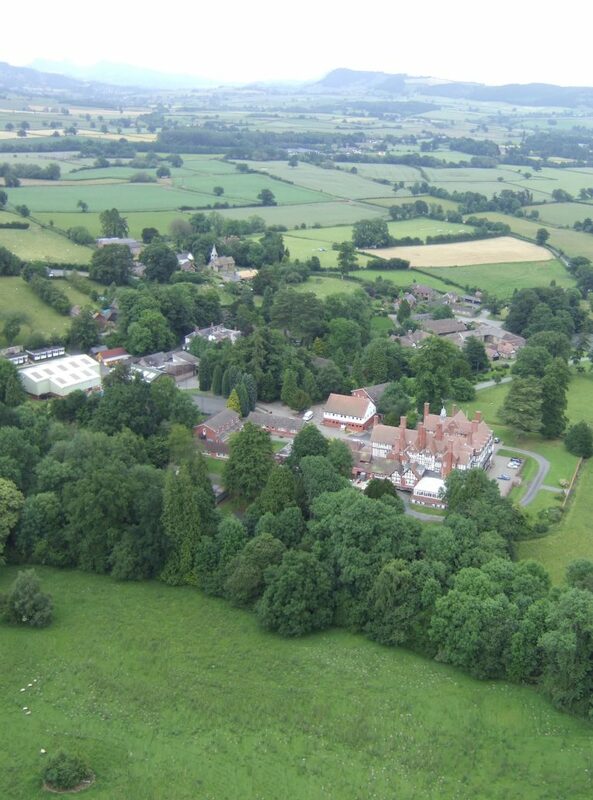 Welcome to Bedstone College, a leading independent day and boarding school catering for young people between the ages of 4 and 18 through both our junior and senior schools. One of the few constants in life is that things are forever changing. The world that we are preparing our young people for is very different to the world that we, as adults, were prepared for by our teachers. Many schools talk about fulfilling potential or blending academic excellence with outstanding extra-curricular provision. However, Bedstone College is not an institution built upon sound bites, it is a real school in which we value the meaning of success in its widest sense. Our students come from a very wide range of backgrounds and abilities; yet each of them has something within them that is very special. 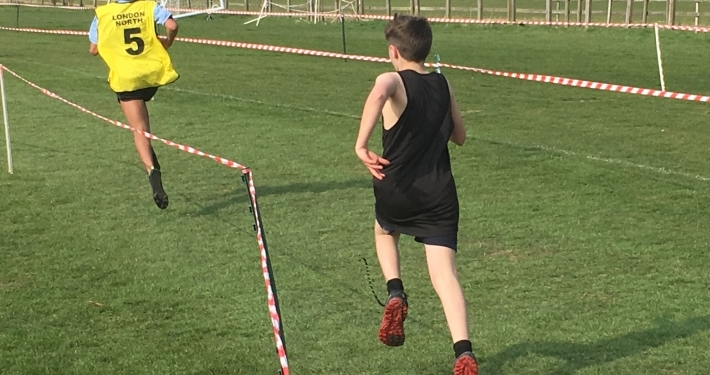 It is this focus on trying to uncover that special talent and using it to build confidence and self-esteem that makes Bedstone much more than a school, but rather a family where effort, commitment, loyalty and service are valued as much as natural talents and abilities.